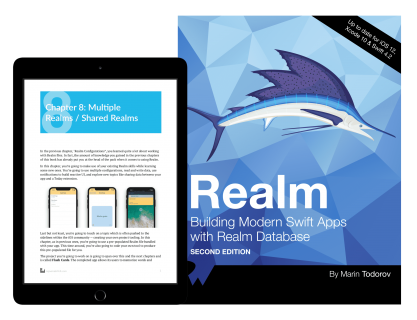 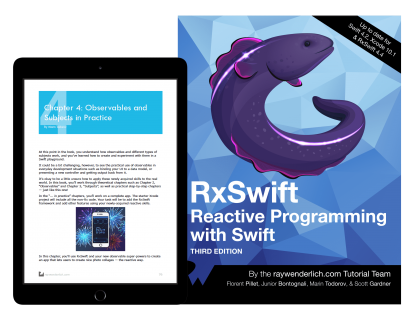 If you've already bought the digital editions of Realm: Building Modern Swift Apps with Realm Database and RxSwift: Reactive Programming with Swift, you can download the update immediately on the respective store pages for the books. 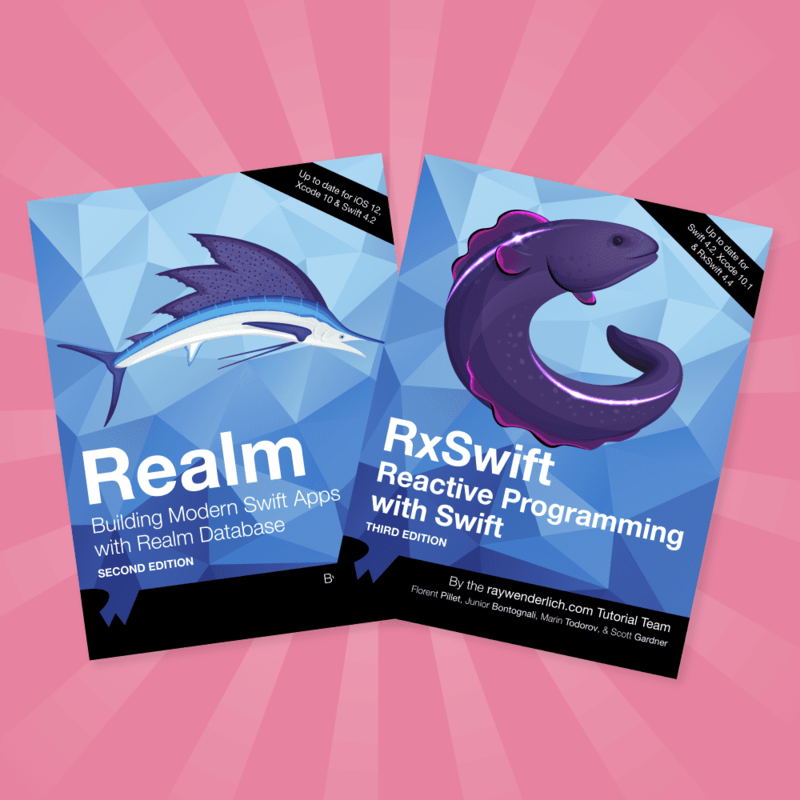 If you don't have either of these books yet, you can grab your own copy of Realm: Building Modern Swift Apps with Realm Database here and RxSwift: Reactive Programming with Swift here. 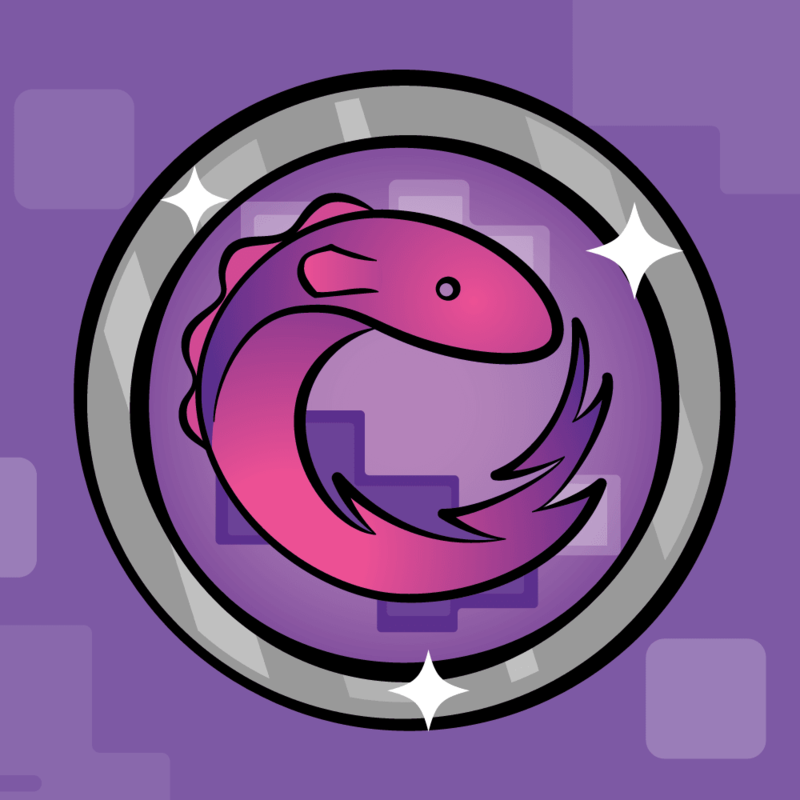 You can now rate the books right on their store pages. 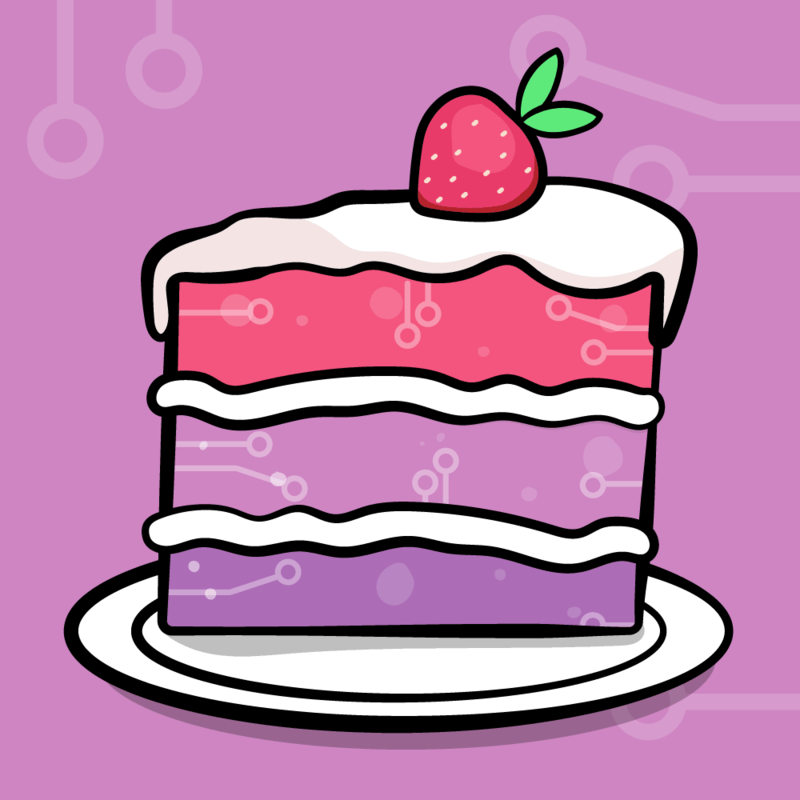 We'd love to know what you think of the books, so feel free to rate them and leave comments in the discussion forum below!